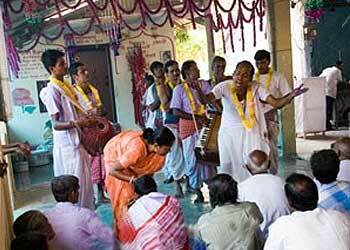 Fair and Festivals in Andaman and Nicobar | JNR GLOBETROTTERS PVT. LTD.
Island Tourism Festival is a 10-day festival that which are full of events ranging from dance to drama. There are many Exhibitions, and art displays along with added attraction of aqua sports and para sailing. One can get the feel of splendid culture of Andaman and Nicobar, their languages, religion and customs and beliefs during these 10 days. The fesetivals in organized mainly during December and January by Andaman and Nicobar administration every year. 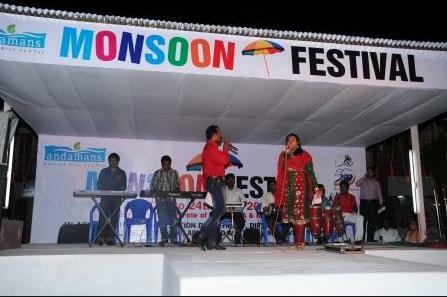 The main motive of this festival is to promote Andaman and Nicobar islands as a tourism friendly destination. 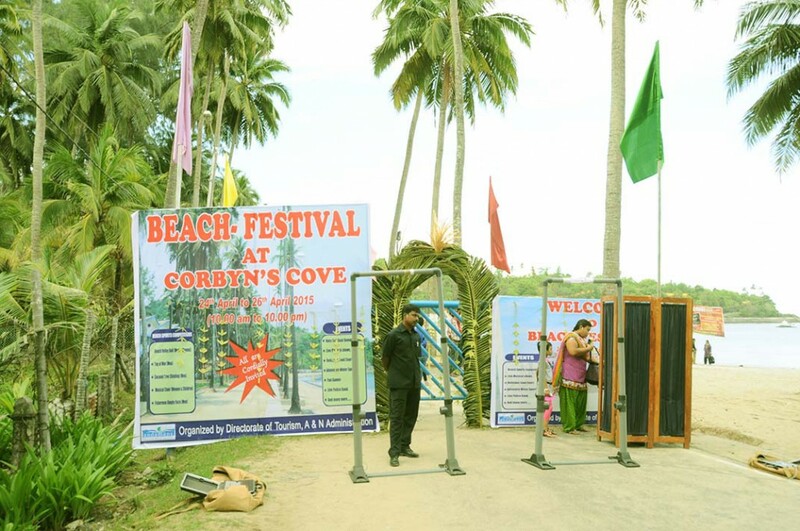 A recent addition to the festivals of the Andaman and Nicobar Islands, by the tourism department is the Beach Festival – a popular one among beach lovers. This festival involves beach activities like beach volley ball, and various other beach sports such as kabaddi, tug of war and many more. Apart from sports, food courts, fun activities as well as different entertainment programmes are also arranged during the festival. 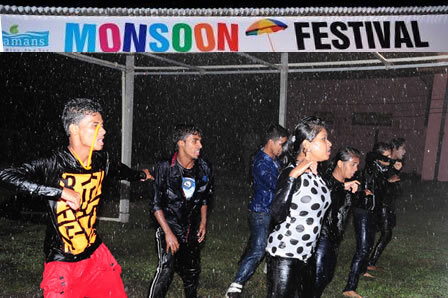 The monsoon or music festival is organized during the month of May – June. 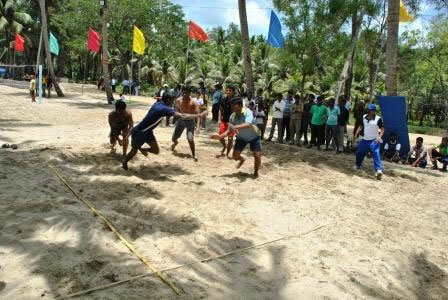 The festival focuses on tourism activities that take place round the year in the Islands. 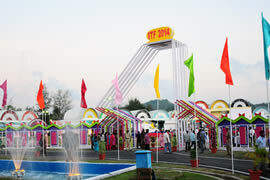 Music, food, kiosks and lot more are the major attractions of this festival. 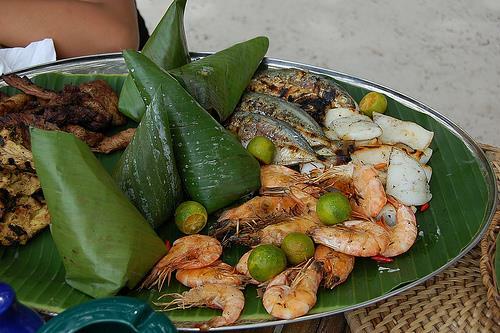 The food festival and the World Tourism Day, held during the month of September, coincide with each other. 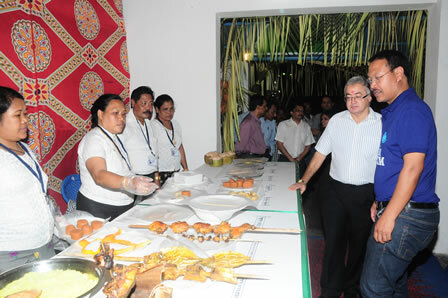 The food festival is a 4 day long celebration which involves exhibition and sale of various ethnic foods of the Andaman and Nicobar Islands. 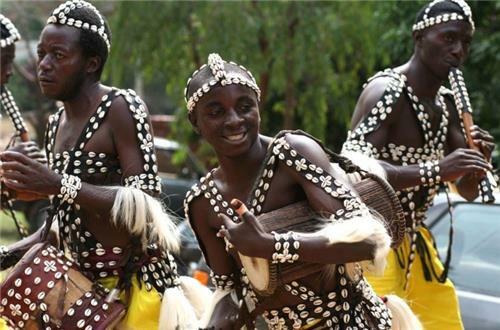 Other attractions include different cultural programmes, music and lot more.